I am a big fan of Nicola Davies and her wide variety of writing styles. 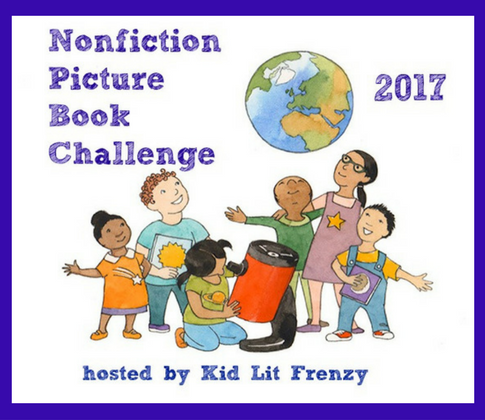 I think her nonfiction books are perfect mentor texts and I have two new ones to share with you. Both are published by Candlewick and are releasing soon. You won't want to miss them! Davies and Sutton are reunited! I first met them in Tiny Creatures. 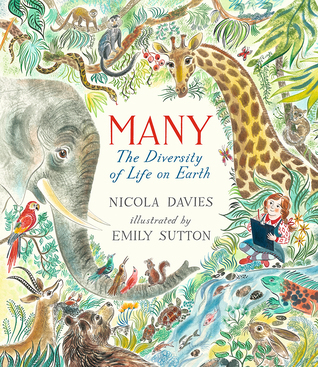 In both books, Davies is able to take such complex topics and bring them to a child friendly way of understanding them. Sutton's illustrations give the reader so much to look and ponder at in the busy and colorful illustrations. What a pair they are! 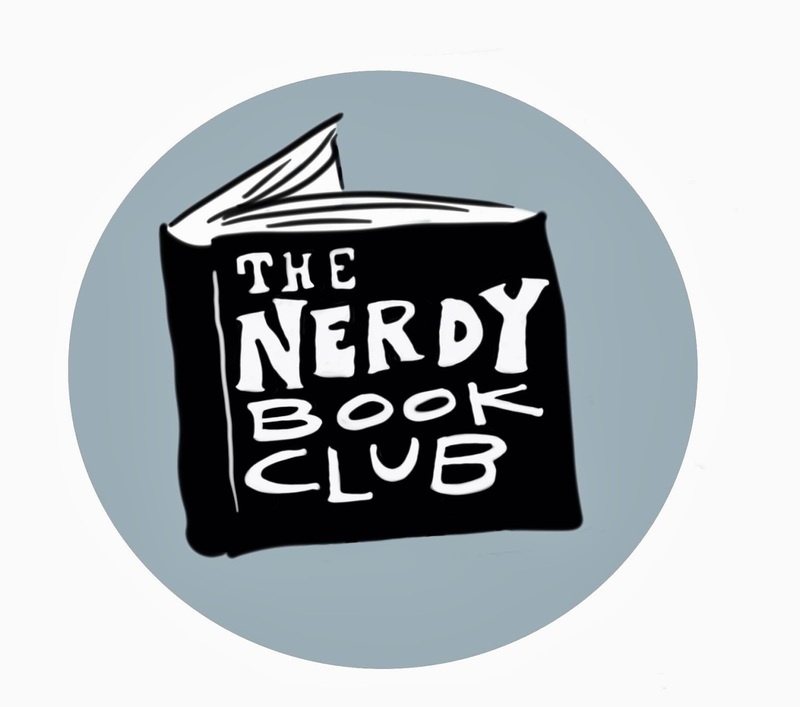 In this book, they tackle the concepts of the many different life forms on Earth. Habitats, animal groups, and life cycles are explored. Conservation and the damage humans are doing to life on Earth are also discussed. This book is a must for any readers who love animal facts and information. This large book about animals, coming in at over 100 pages, is well organized and fun to read. Separated into categories like color, size, and movement, readers will enjoy looking at specific sections or reading the book from cover to cover. Each page, or sometimes layout, features information about the animal written in poetic verse. The information reads like stories, but has plenty of facts to learn about the animals. Bright, large illustrations accompany the information and readers will love pouring over the colors. Both of these books are must haves for elementary libraries. 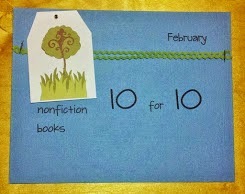 Nicola Davies continues to be an author who knows just how to hook her readers with nonfiction facts! Thanks for the sharing of these new books, Michele. They sound wonderful. I loved Tiny Creatures! 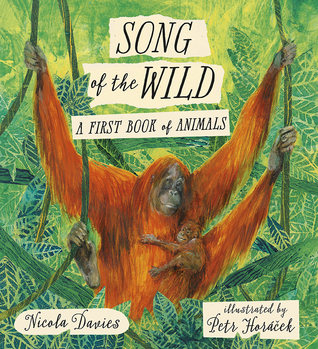 I need to read Nicola Davies's books. They all look stunningly beautiful. Me too, Michele. Here Bat Loves the Night is one of my very favorites as is Surprising Sharks. Thanks for the heads up!! I loved Tiny Creatures but the only other book I've read by her is Just Ducks. I'm intrigued that she writes in a variety of styles. Time to start a Nicola Davies study!